I get asked often about notation programs. Very often. If you are looking for a notation program, my advice is simple: try what’s out there, and get whatever fits your preferences and your budget best. Forte software is a good candidate to try. It does what you expect it to do without trying to do too much. It produces pretty copy, and has a few bells and whistles to go with the inevitable irritations present in one form or another in all notation software. If you’re interested in specifics, read on. Take a look around http://www.fortenotation.com/en/ (that “en” means English. This is a German company–you can have the site auf Deutsch if you like) and you’ll find it clean, well laid out and easy to navigate. That pretty much sums up the software as well. Download and installation are typically easy. The install screen begins with a “Welcome!” and ends, of course, with dire warnings about copying, etc. Notably this software can only be installed on one computer at a time (unlike some others that allow two installations per license, Finale for example), so if you have a desktop and a laptop for travel use, you’ll have to buy two copies. 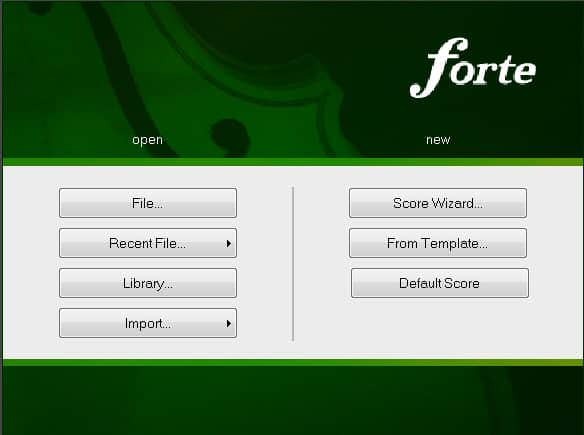 There’s also an extension module, the “Forte Player,” that is included in the Premium edition, or available for $49 with any of the others. Follow the on-screen prompts (watch it if you update Java or you’ll end up with the obnoxious “Ask” toolbar), hit run, enter your activation code, and you’re rolling. The score wizard is great. You can add all the elements you want in one place. Later on you’d want to use templates, but this is a good way to start. The elements you add are all editable later. One possibly counter-intuitive thing is choosing a key signature. 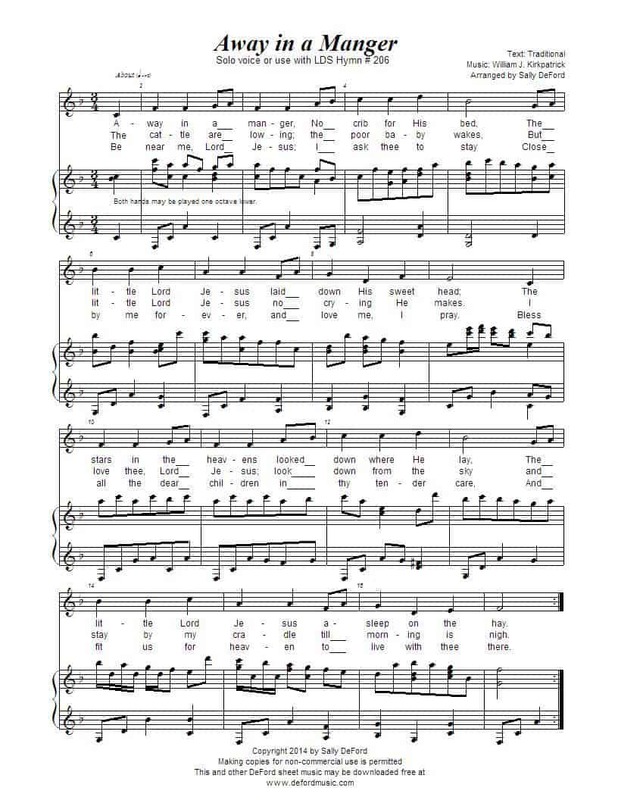 Listing the keys by letter name in circle of fifths order is fine and dandy for people who know about such things. If you’re music-theory challenged, this will be annoying. We’ll call it a learning opportunity. Double click anything, and you get… options. 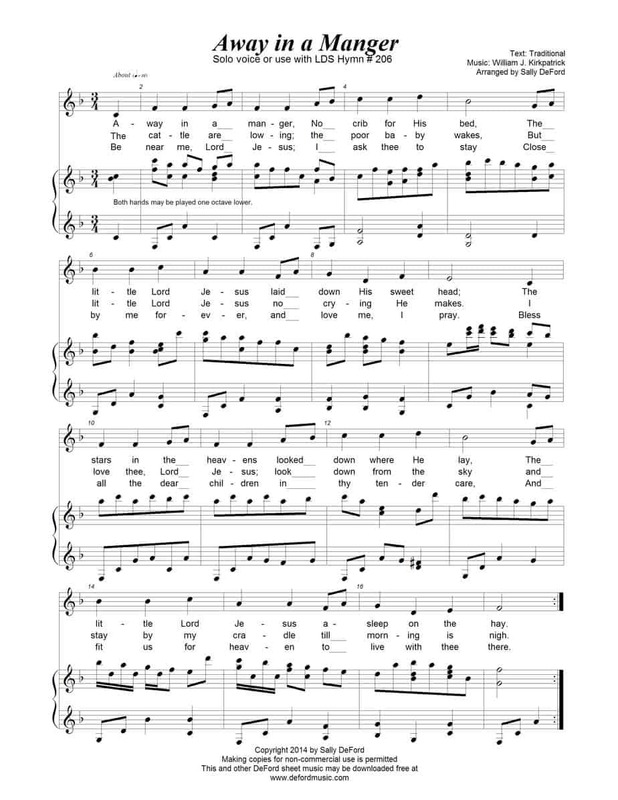 Change font, add measures, change note durations, alter spacing, etc. etc. All sorts of good stuff. You can use any of your installed fonts for text on scores. Size, style, etc., are all editable. Something I can’t figure out how to change is font leading–to me a few text elements look a little loose. As soon as you get used to the terminology in the program, it’s pretty straightforward. You don’t add staves, you add “instruments.” Step entry is “Step Recording.” Things like that. I like Forte’s ribbon menu. It puts the choices under each menu heading one click away instead of two. That doesn’t sound like much, but when you’re bleary-eyed at 3 a.m., trying to meet a deadline, every keystroke you can save counts. I’m ready to make some music. The first thing I’ll do is enter a line of notes by hand. It’s not readily apparent how this is done, so I’ll make my first foray into the Help file. The help function uses a very a typical setup, which is a good thing since it feels familiar. For the most part, they seem to have done a good job on the Help document, though there are a few places where you’re told to click something but not where that something is. (This is a pet peeve… if I’m supposed to click something, don’t make me hunt it down.) For example, “Select the “Notes” tab from the “Input” pallette.” The “Input” pallette is found on the “Home/Elements” menu, so why not mention that? Ah well, it’s something that I’d probably have know if I were more familiar with the program. But then, I wouldn’t need the help file. 😛 Mouse clicking notes into the score turns out to be very easy and smooth. Very intuitive. Step Record is easy, accurate and fast. I really like the way this is implemented. Nice job, Forte! It’s found on the “Record” tab. Okay, this isn’t quite fair, because I never use realtime recording for notation. It requires too much accuracy and makes you play like a robot. Why practice playing like a robot? The realtime record function is easy to set up and use, so I give it a try, but as usual, I don’t play accurately enough to make it an effective option for me no matter how I quantize the input. So, the jury is out on realtime recording. It seems just as good as any other notation program’s realtime recording–but on this I’m no expert. Now, on to my favorite way to notate music. I like to record my accompaniments into my sequencer without a metronome, using all the expression I can muster. I compose much more naturally that way, and since I’m a bit of a drama queen when it comes to piano accompaniments I HATE playing to a metronome. Even Finale’s Hyper-Scribe function doesn’t do it for me. After the accompaniment is recorded, I quantize the MIDI into strict rhythm and import it into my notation program. So I tried it that way, and found it to be just as simple in Forte as in any other program I’ve used. There’s always going to be some cleanup to do, especially since you have to tell your program where to split between hands and there will be some overlap. Forte will scan from printed music, with varying success. (All such functions have varying success, and you always have some cleanup to do.) It will also play back from scanned files. I personally don’t have much use for these functions, and I’ve found that they are often more work than simple manual entry, but many people find them handy. Entering lyrics is another impressively easy function. You move from one note to the next when you hit a space, hyphen or underscore. Melisma lines look great. Editing can be done in the score, or in the properties menu where you’ll find the text in a block. Perfect, at least on this simple little one-pager. Changing meters in any number of measures in the middle of the project is likely to mess up your entire score, and it can’t be undone. Graphic import is clunky and awkward to use. As far as I can find, no cross staff notes. Metronome markings can’t be moved, nor can you specify a range of tempos. You’ll have to use a text line if you want more than it gives you. 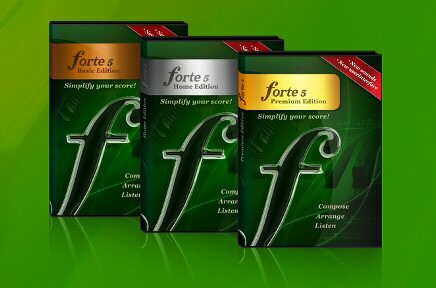 Forte Notation is not going to give the likes of Finale or Sibelius much competition. Those programs have twice the bells and whistles. They’re also twice the price, so check the feature lists carefully if you’re in the market–you may not need all the extras, and if you won’t use them, you don’t need to pay for them. If you’re looking for easy-to-use, intuitive software at a reasonable price, I’d say absolutely. Download the free trial version and see if the interface suits the way you work, the way you think and your pocketbook. If it does, this could be a good fit for you.